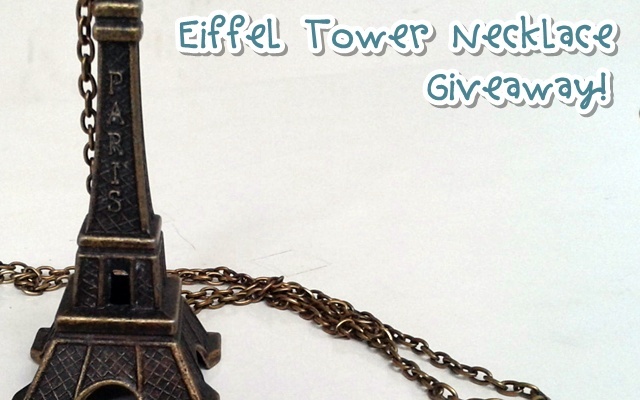 Just want to remind you that you still have approximately 25 hours to join the giveaway. 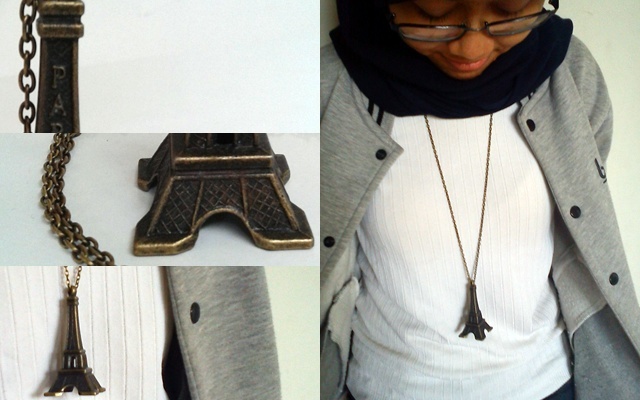 You can win this cute Eiffel tower necklace. Yay! Click here to enter (Indonesia residents only).